We believe a well-crafted financial plan is achieved by taking the time to review and address each element of your life to ensure they all work harmoniously toward your goals and ideal future. To ensure we deliver the best possible results for our clients, we leverage both our expertise and technological resources to get an accurate assessment of your financial well-being. 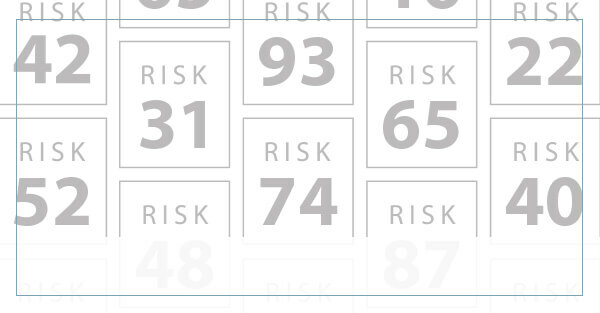 With the Riskalyze platform, we are able to produce a highly detailed view of your risk tolerance and its relationship with your current finances. We then take these results and develop a financial strategy that aligns them with your long- and short-term goals and monetary needs. By leveraging the technology and resources at our disposal, we are able to provide finely tuned, comprehensive and realistic financial and retirement plans for our clients. The service we provide is ongoing in nature. Once we’ve developed an initial financial strategy, we diligently monitor your portfolio and overall plan, making adjustments where necessary. You are the defining feature of the work we do, and our regular communication with you is both necessary to ensuring the quality of your financial plan and something we sincerely look forward to.